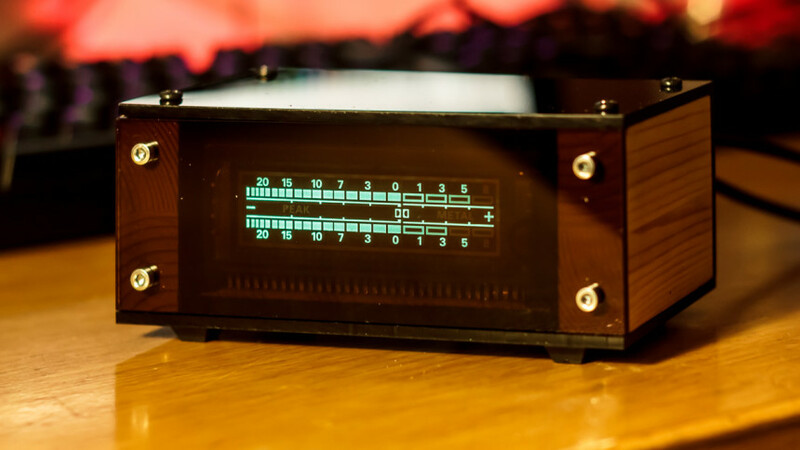 ← Previous Previous post: Sunrise lamp add-on for nixie alarm clock. Your not the only one addicted to these things, I got at least 2 paper shipping boxes full of various VFD stuff. I like glowy green VFD VU meters and Spec Analyzers. Wanted to make a portable MP3 player using a VFD, never got around to it.